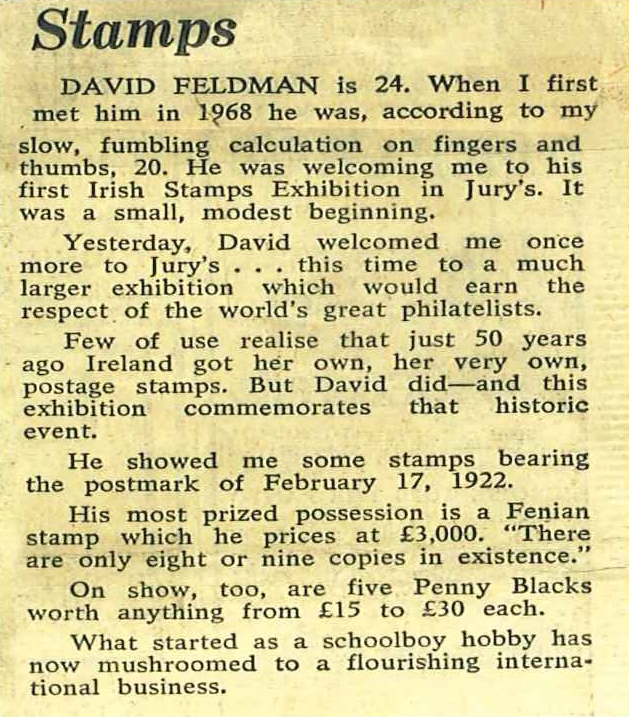 David Feldman began a stamp exchange business at the age of 8, which flourished among school children throughout the British Isles. 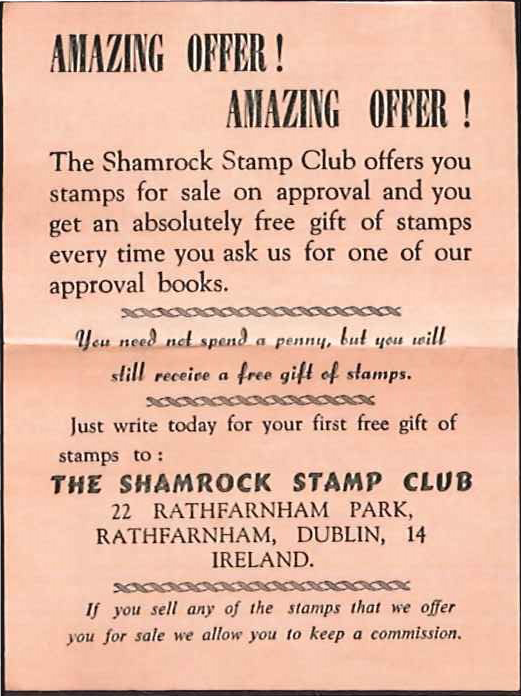 The Shamrock Stamp Club establishing a stamp business at 10 years old. 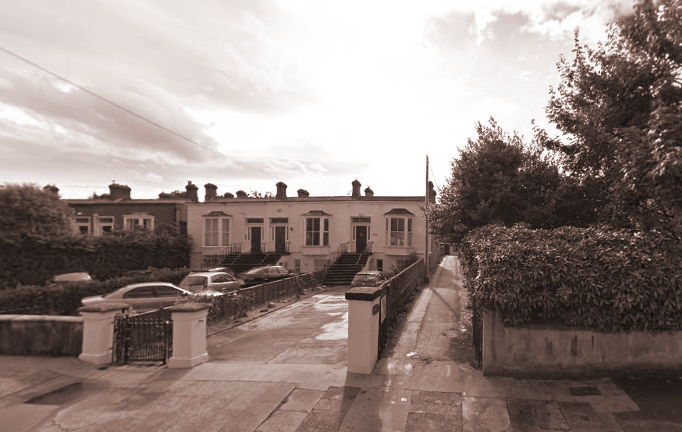 David Feldman Ltd in Dublin. Completed writing and publishing the best-selling “Handbook of Irish Philately”. 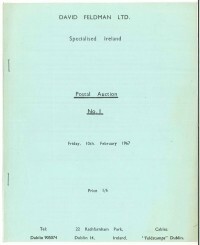 First auction held by David Feldman in Dublin. 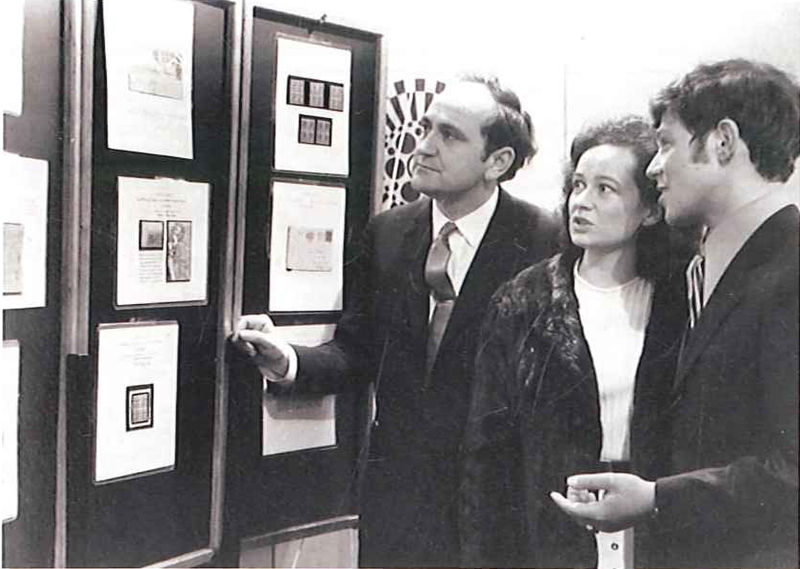 First STAMPA – Irish National Stamp Exhibition, David Feldman Chairman with the Minister of Posts and his wife. As part of his travels, David Feldman visited much of the world in the next few years, and finally settled in Geneva, Switzerland in 1973. 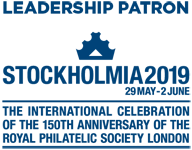 David became a member of the Philatelic Advisory Committee to the Minister of Posts and Telegraphs of Ireland. 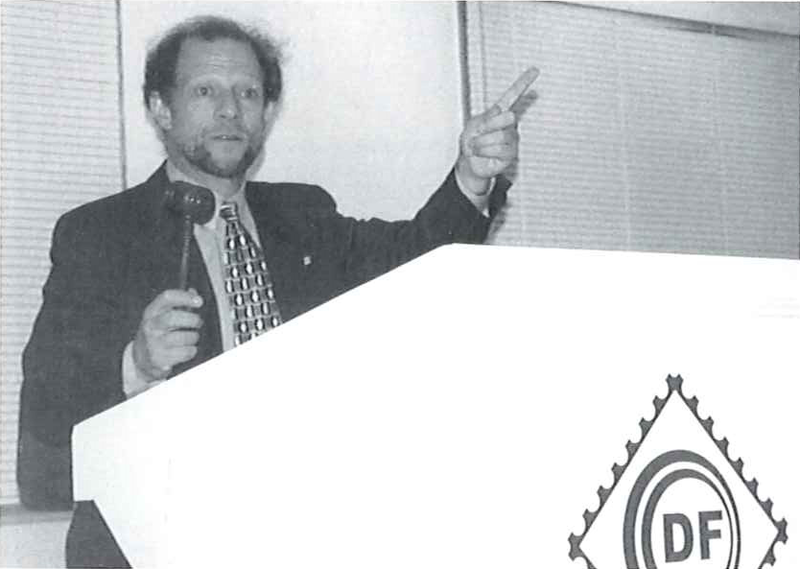 David held his first auction in Switzerland. He soon added the handbook “Irish Postal History” to his achievements, and developed a lucrative business specialising in Irish philately. David Feldman SA moved into its new building at 175 Rte de Chancy in Geneva. World Most Valuable Philatelic item, the famous “Bordeaux Cover” of Mauritius. Highest price ever for a postage stamp, the Sweden “Treskilling Yellow” Error of Colour. 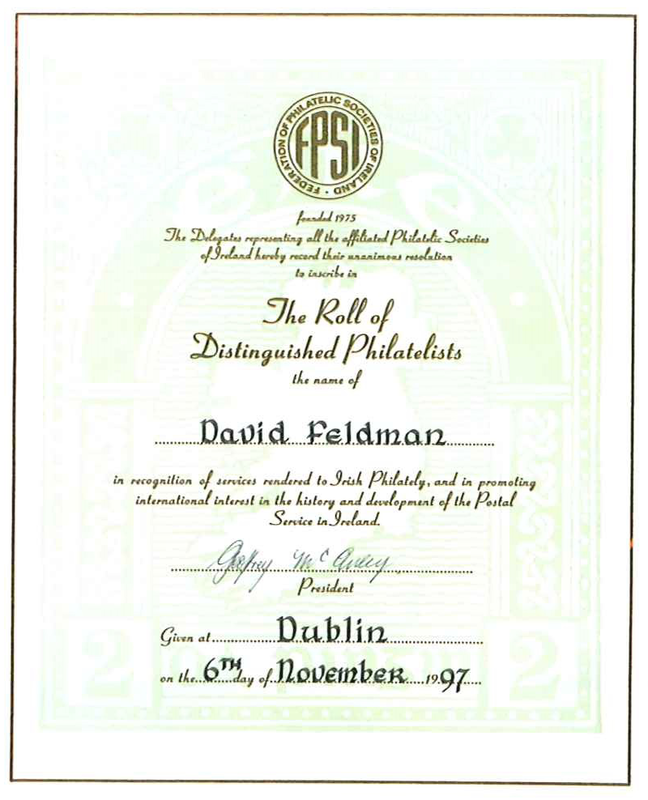 David signed the RDP(I), Roll of Distinguished Philatelists of Ireland. 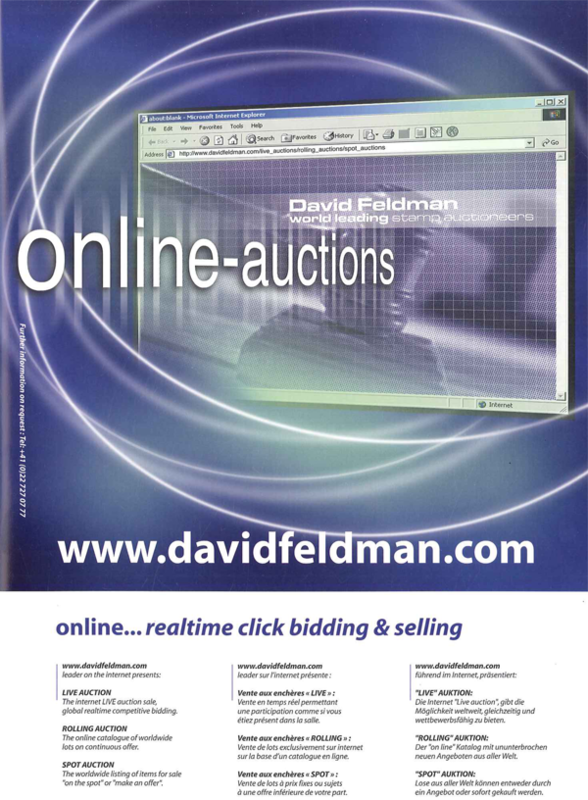 In 2000, David Feldman became the first auction company to provide a fast and reliable means for bidders to connect and bid in real time during the auction. The “Ball Invitation” Envelope, one of the most important philatelic items. 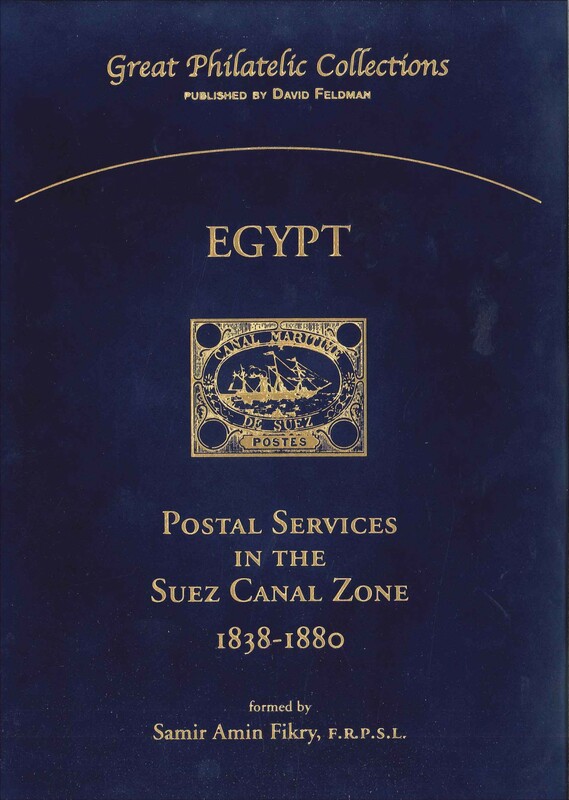 David Feldman started the Great Philatelic Collections series of books. Notable collectors such as Hiroyuki Kanai, Samir Fikry, Jussi Tuori, Joseph Hackmey, Anatoly Karpov and Raymond Casey have already published their collections. David Feldman opened its first office outside of Switzerland, in New York. In March 2011, David Feldman continued its international expansion by opening a sales office in Hong Kong. Following the sale of the famous One Cent Magenta on June 17 in New York by Sotheby’s for a record of USD 9.5 Million, the auction of the main collection of John E. du Pont in Geneva was an unbelievable success. 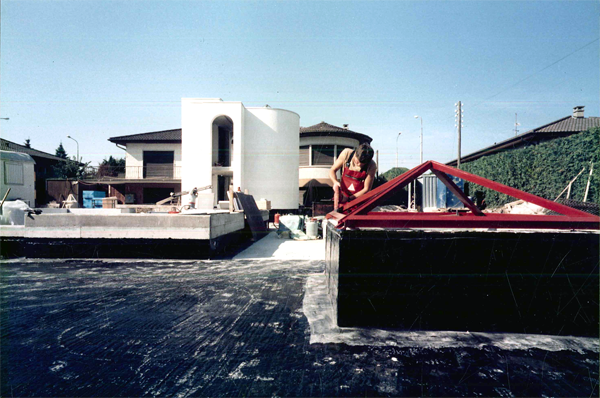 We’ve been around for over 50 years and intend, by capitalising on our strengths and talents, to enjoy many more years of success – together with our clients!